Price Glover Inc. is an antique shop specializing in the English decorative arts. 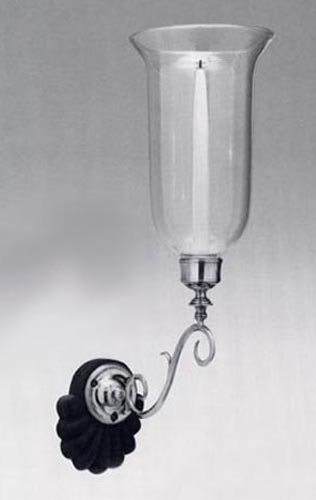 We reproduce a limited number of carefully selected eighteenth and early nineteenth century lighting fixtures from our collection. We preserve the fine detail of the antique originals by lost wax casting and careful hand finishing. 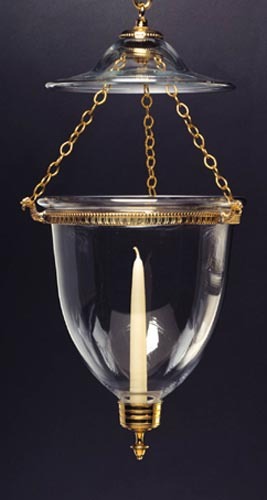 The glass, hand-blown in wooden molds copying several early forms, has a wonderful polished surface and folded edges. 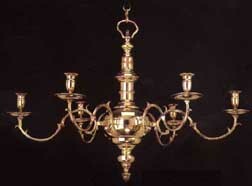 All our lighting fixtures are sold in polished brass and either for use with candles or wired. They may be ordered lacquered, silvered, gilded, bronzed or antiqued in various finishes.